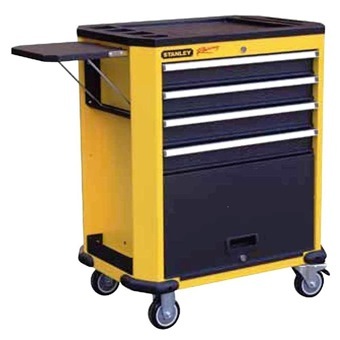 STANLEY HD 4 DRAWERS ROLLER CABINET STMT99069 is rated 5.0 out of 5 by 1. 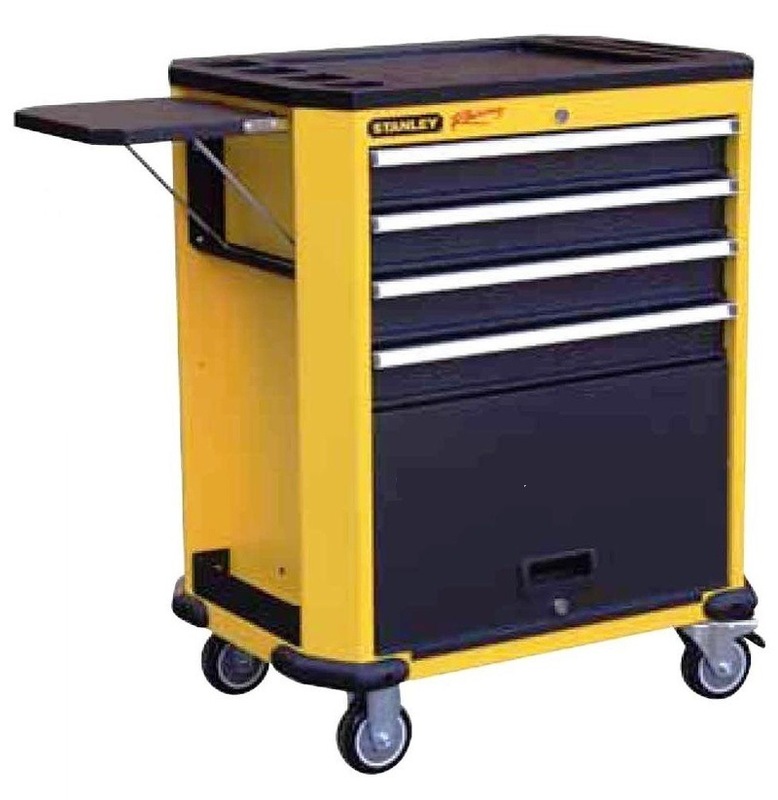 Rated 5 out of 5 by pasirpanjanghobbiest from very solid, professional build bearings are smooth and just the right size for a roll away indoor work bench. assembly takes a bit of work x 30 minutes.